for $299,000 with 2 bedrooms and 1 half bath. 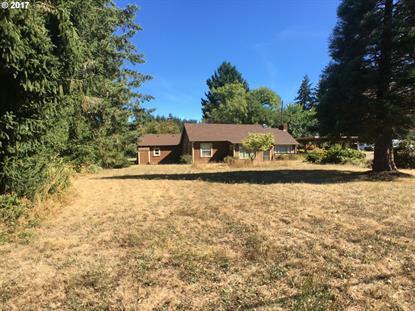 This 1,200 square foot home was built in 1936 on a lot size of 1.0200 Acre(s). Must see this amazing property, conveniently located. Home features 2 beds & 1 bath. Residential home zoned commercial property, perfect rental or conversion-buyer to do own due diligence. Peaceful back yard with gorgeous trees. The Gas station has been decommissioned, shop space rents out to two tenants.